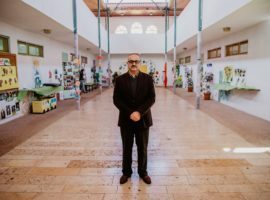 Christians who come from a Muslim background live under high pressure. 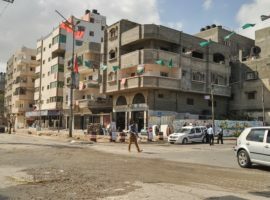 In Gaza, although Christians are largely tolerated by the militant Islamist party, Hamas, their rights are neither upheld nor protected, and it is almost impossible to build and register Protestant churches. 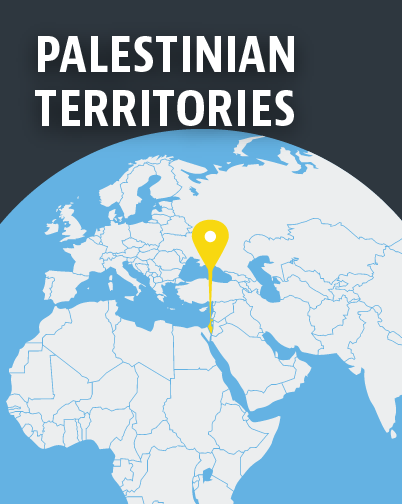 In the West Bank, under the ruling Fatah party, Christians face more subtle forms of discrimination, but increasing Islamic radicalisation throughout society is making conversion to Christianity more dangerous.